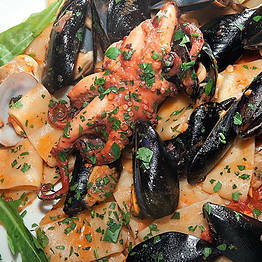 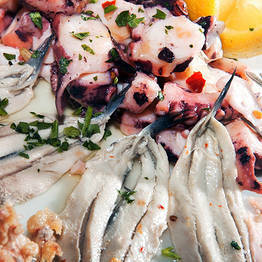 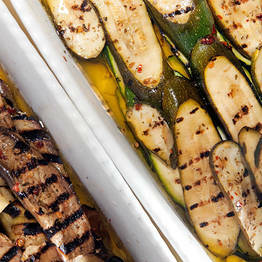 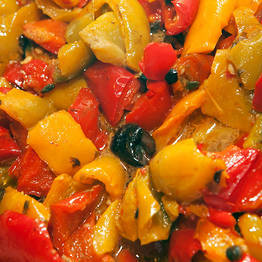 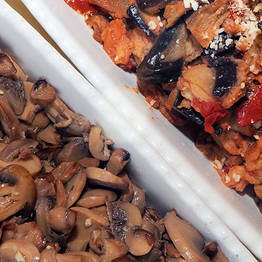 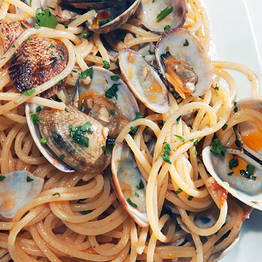 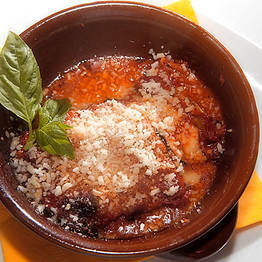 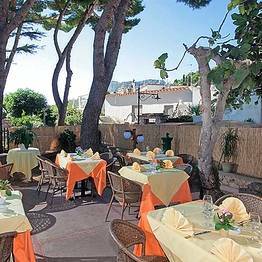 Restaurant Lo Sfizio on Capri: Heaven for the hungry! 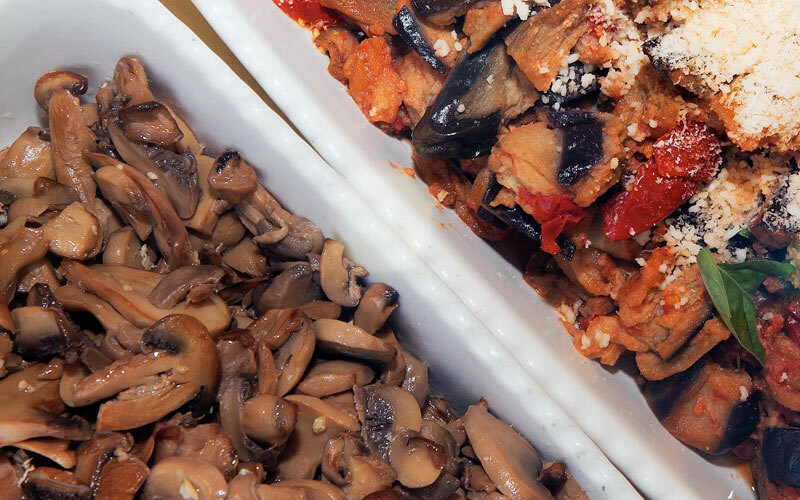 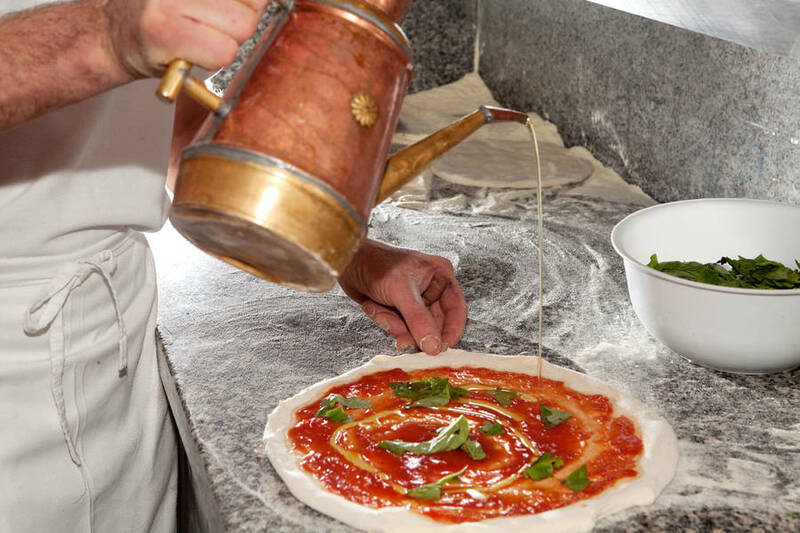 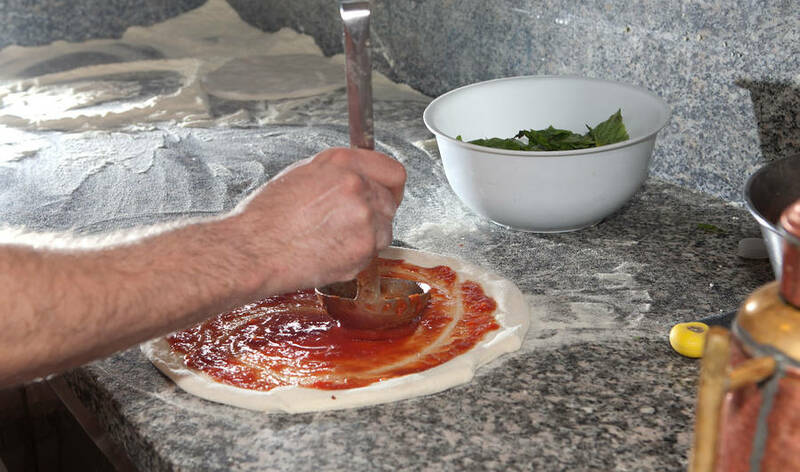 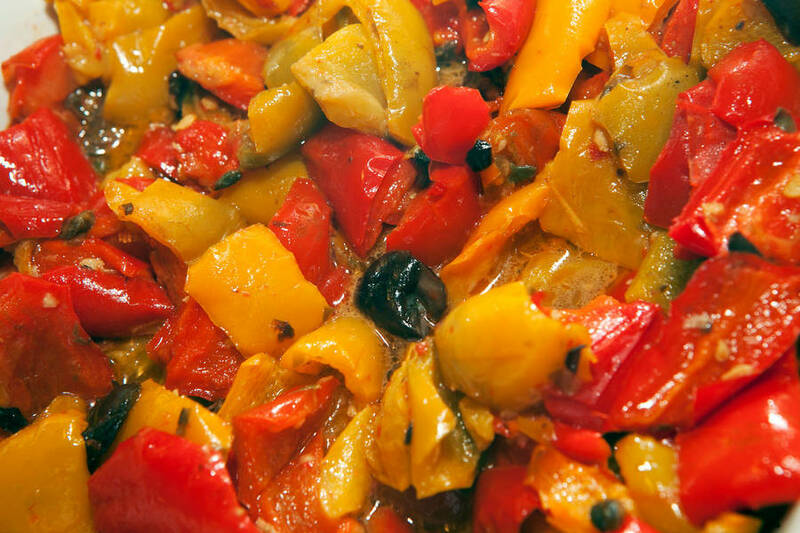 Simple home cooking, same-day-fresh ingredients, and great value for money: you just can't go wrong with Capri's "Lo Sfizio" restaurant and pizzeria! 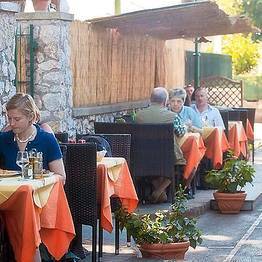 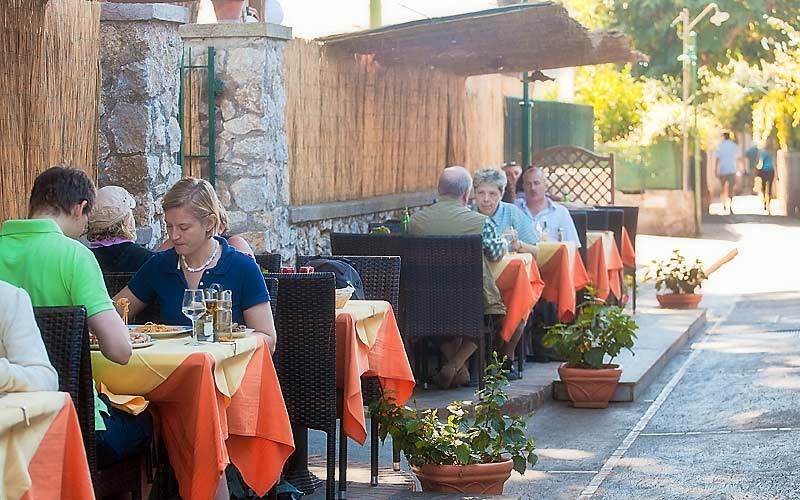 Lo Sfizio is located along the peaceful pathway which, from the Piazzetta, leads up to Villa Jovis, making it the ideal place to have lunch either before or after you visit the best conserved of Emperor Tiberius' island residences. 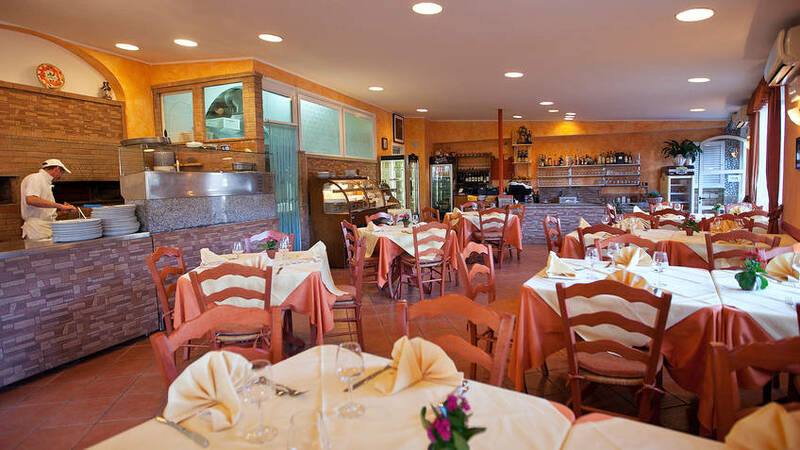 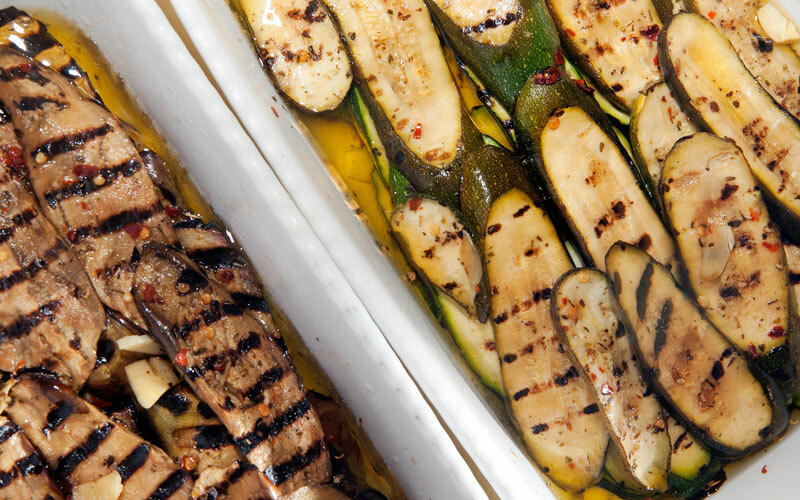 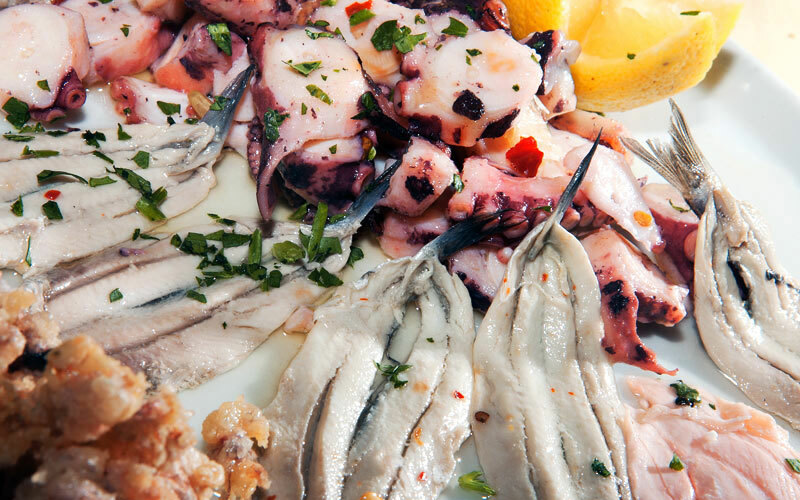 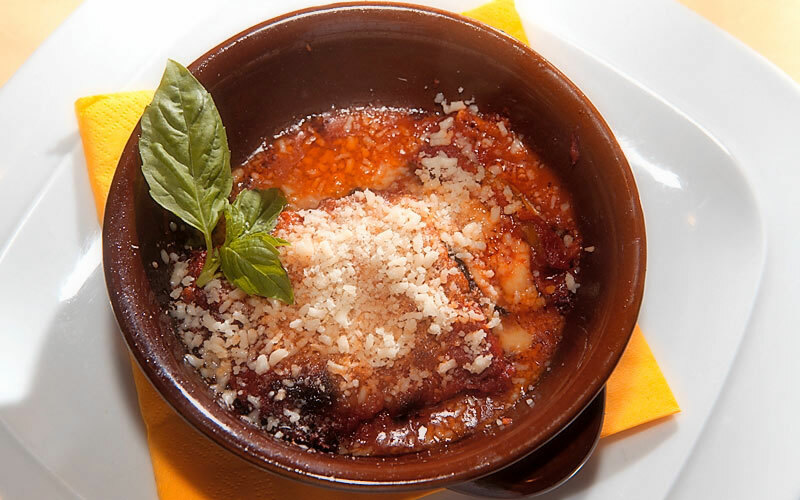 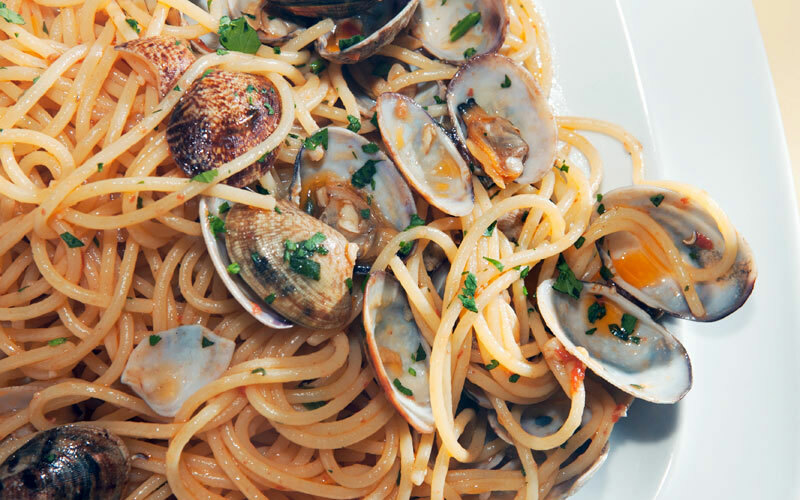 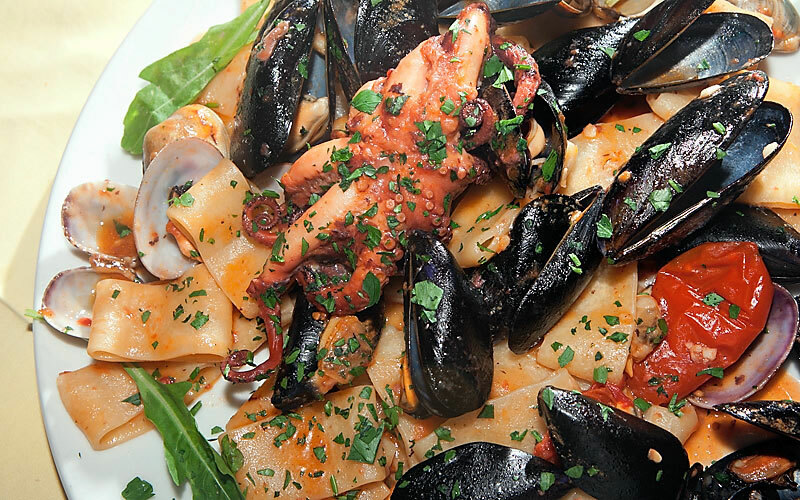 Designed for those with a healthy appetite, at Lo Sfizio you won't find fancy creative recipes or nouvelle cuisine style rationing, but rather abundant portions of traditional ravioli capresi, sea food linguine, and the very freshest of local fish. 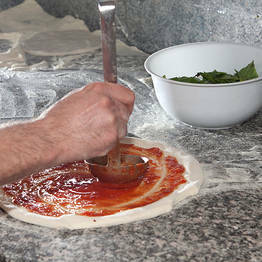 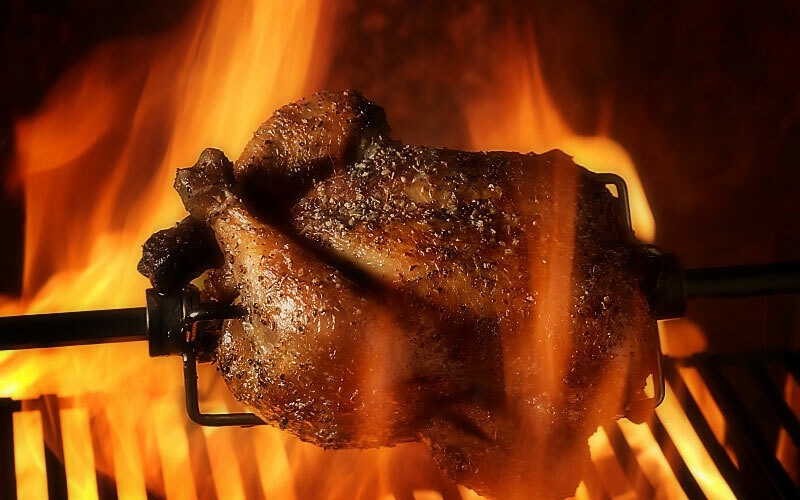 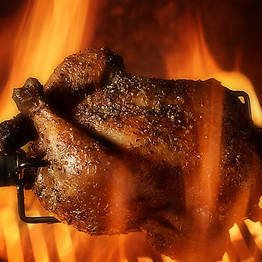 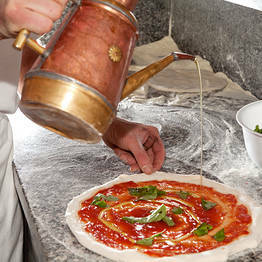 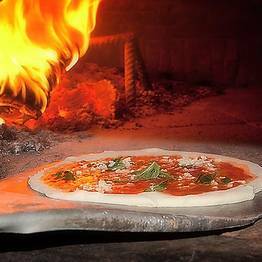 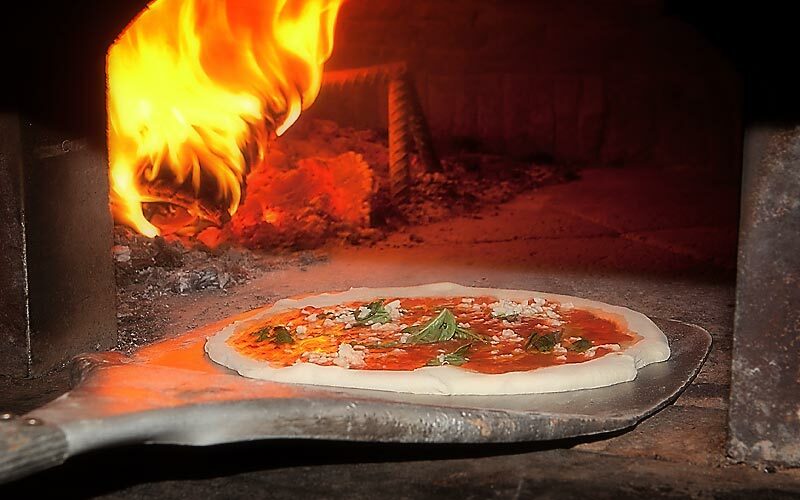 Lo Sfizio is famous for its pizzas, cooked in a traditional wood burning oven, and its grilled chicken, the restaurant's much-loved signature dish. 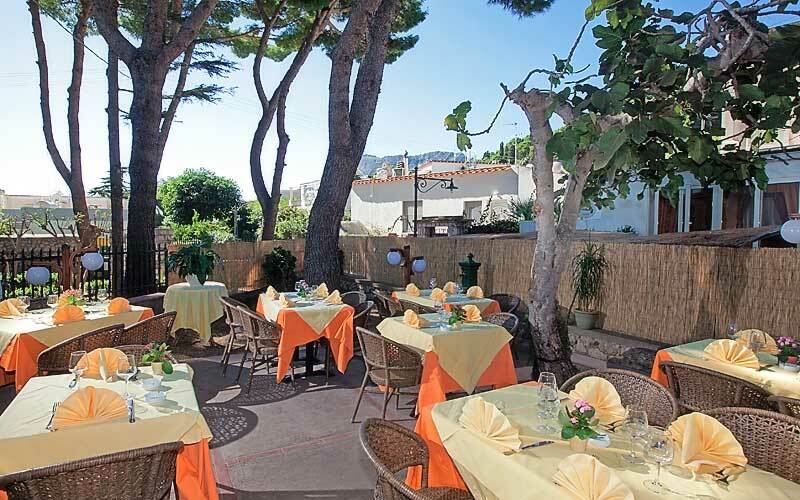 At Lo Sfizio, clients eat in the main dining room or outside, at one of the tables positioned on the path leading to Villa Jovis, or in the small garden next to the restaurant.